With winter upon us, these natural cold remedies will sure come in handy! Natural cold remedies have been used for hundreds of years. These natural cold remedies will help prevent seasonal colds, help you beat colds more quickly, and reduce the severity of your symptoms. 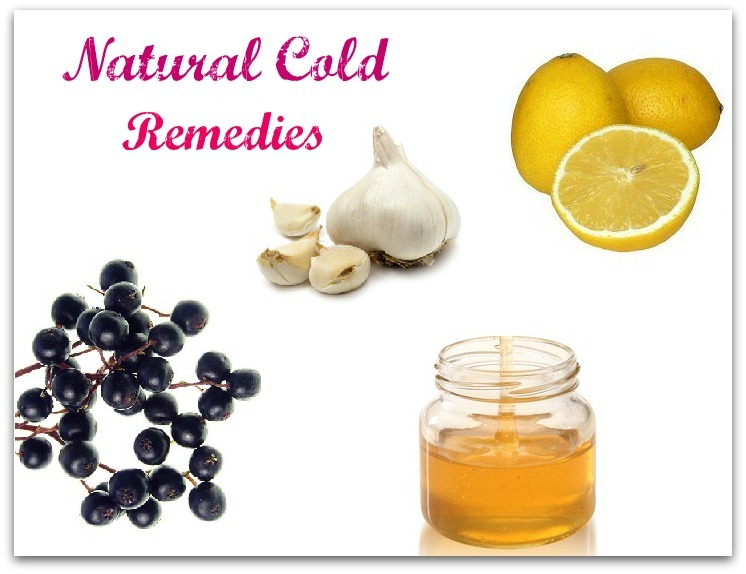 These natural cold remedies are very effective and have credible research behind them. Using natural methods will help you avoid potentially dangerous ingredients in cold medications. Garlic is a great immune enhancer as it is antibacterial, antiviral, and antifungal. Drinking a cup of fresh garlic tea will boost your immune system and help you recover from a cold quicker. Peel and slice 3 cloves of garlic. Add them to a cup of water and bring to a boil. Let simmer for 10 minutes and then strain the garlic. Honey or fresh lemon can be added to taste. To take advantage of garlic’s healing properties even more, also add in raw garlic to your diet. Epsom salt baths are a great natural cold remedy. Epsom salts aid in detoxifying your body and increase your white blood cell count which will aid in the healing process. Gargle with warm salt water several times per day to disinfect the throat. Add one teaspoon of salt to an 8 oz. glass of warm water. Use a castor oil pack to open the airways and bring circulation to the lungs. A castor oil pack can be made by: Massaging castor oil on the chest, cover with a piece of flannel, and place a heating pad or warm hot water bottle on top. Elderberries are a fantastic natural cold remedy. Recent research has shown that taking elderberries speeds up healing time (University of Jerusalem). Ginger tea is an immune booster. It has antiviral properties and can be very beneficial in calming an upset stomach. Slice fresh ginger and add to a cup of water. Bring to a boil and let simmer for 15 minutes. 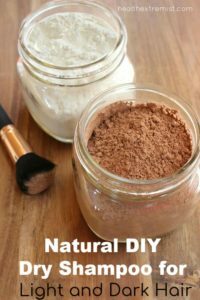 This is a great natural cold remedy, especially for a sore throat. Fresh lemon juice and raw honey is very soothing and provides relief from sore throats. This can also be used to calm a throat tickle or cough. Raw honey is high in nutrients and enzymes which are antibacterial and antiviral. Lemon has a high amount of vitamin C and will boost the immune system. Mix the juice from a fresh lemon with 2 tablespoons of honey. Ginseng can help prevent and treat colds. It is very effective at enhancing the immune system. According to the “Canadian Medical Journal Association”, ginseng reduced the mean number of colds per person and the severity of symptoms. Echinacea is very effective for reducing the length and severity of a cold. It is most beneficial when taken within the first 24 hours of the first cold symptoms. Echinacea has been shown to reduce inflammation and boost the immune system. This is imperative for the immune system to function optimally and to aid in detoxification of the body. Make sure to get at least 8 hours of sleep a night.